Do you have old jewelry that is sentimental? Have you shopped everywhere and not found what you are looking for? 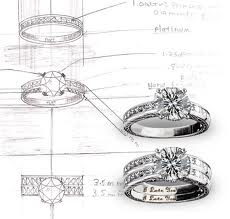 We can help you create a one-of-a-kind piece! You may supply your own gold, diamonds, and gemstones, We can supply them for you. All completed designs are guaranteed to the customer’s satisfaction.